The Bilic era is finally over at West Ham but its about to get a whole lot worse as David Moyes takes over. Plus Manchester City are still really good, we discuss our 6 a side debut and a preview of the international break. 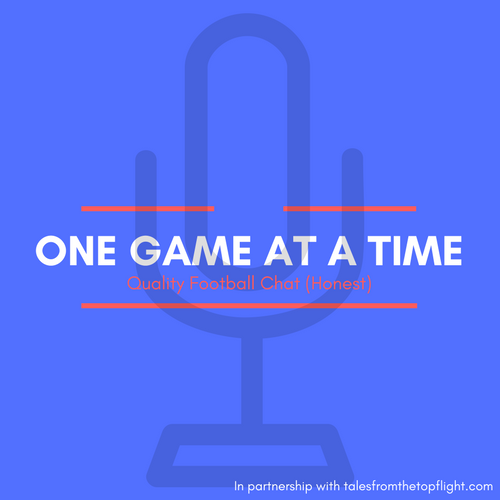 So join Cameron Eyles and Alex Bartlett for another edition of One Game at a Time. August 1 – Season 2017/18 season preview and predictions!